Home · Property Management · Latest News : Landlord-Friendly Rental Laws: A New Trend? Landlord-Friendly Rental Laws: A New Trend? Last fall, Wisconsin lawmakers did something out of the ordinary: they proposed new rental rules that would make things a little easier for landlords. After some heated debate, the law was passed by the state’s legislature, signed by Governor Scott Walker, and has just gone into effect. Already, one tenants’ rights advocate is crying foul. 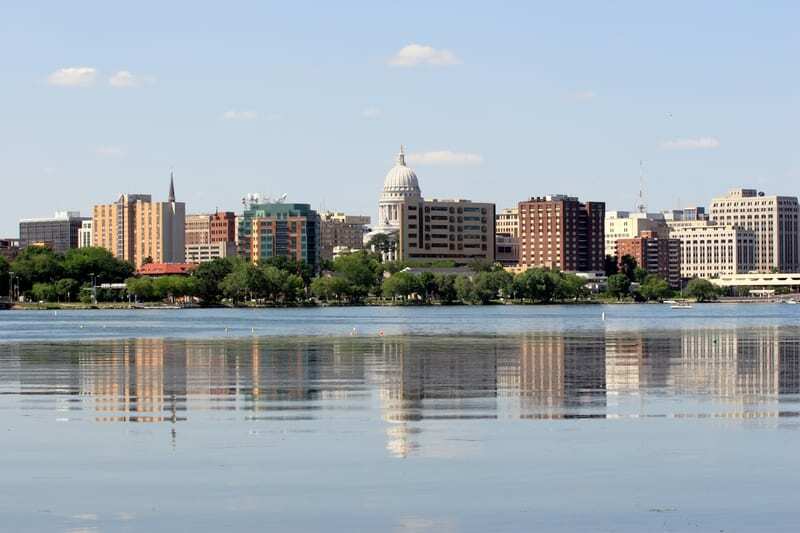 While the TRC suggests the intent of the law is to “reduce tenants’ rights”, the measure was originally introduced in reaction to some of the more liberal tenant protections in place in areas like Madison. Lawmakers said they wanted rental rules to be more uniform across the state. Prohibits the landlord from showing a rental property to a prospective tenant, or from entering into a rental agreement for a rental property with a prospective tenant, while the current tenant is living there. According to Tenant Resource Center, this mainly will affect tenants in Dane County, Fitchburg and Madison. Proponents of the bill say that it simply reflects common property management practices, and standardizes those practices so they are consistent throughout the state. They say that the more tenant-friendly provisions like what is seen in Madison, are actually a deviation from standard practices. For instance, the local ordinances made it tougher for a landlord to reject risky prospects. Not surprisingly, tenants are reluctant to give up any protections, and fear landlords will use the change to take advantage of them. While it is too early to evaluate exactly how the changes will play out day-to-day, by passing this legislation, Wisconsin lawmakers have acknowledged that providing housing for a growing population of renters requires tossing private landlords a bone every now and then. Perhaps the strategy will catch on.